30 years of cooking with passion, every single day. 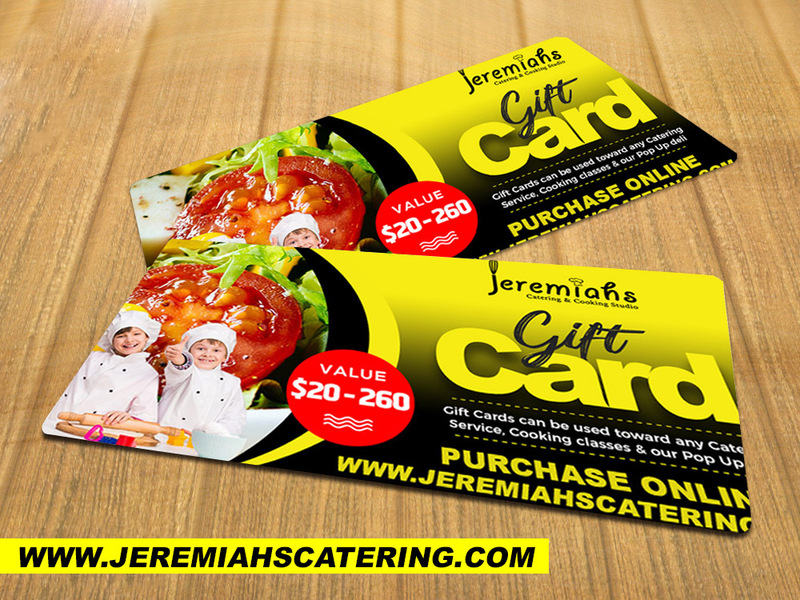 Welcome to Jeremiah's Catering & Cooking Studio, where we are passionate about food, good service, In our business we are dedicated to the specific needs of our customers. We believe in quality of the product and keeping our business small and family oriented to bring you the best and most consistent gourmet foods all year round. Slow and steady wins the race..